Are you looking for the industry-leading hydraulic rock breaker attachment for your excavator? 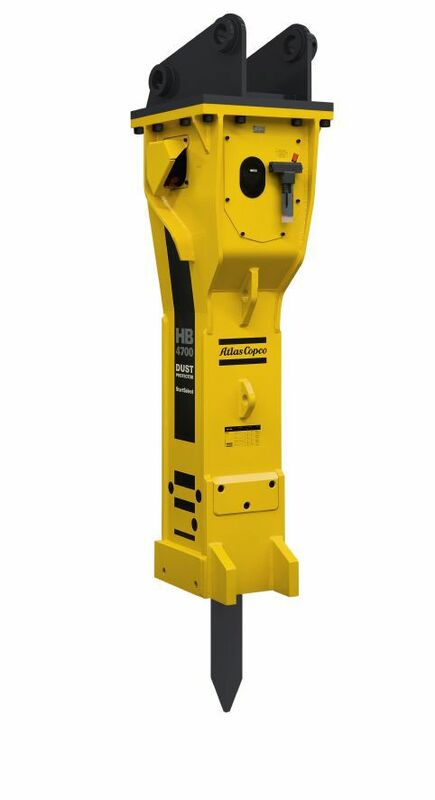 Atlas Copco offers a full line of hydraulic breaker attachments that are the perfect fit for any machine and any tough job! The power to weight ratio and the efficiency of Atlas Copco's latest generation of medium duty and heavy duty hydraulic breakers has been significantly increased compared to their predecessors. By requiring less power, less fuel is used which can directly lower operating costs. Different types of jobs require different types of breaker attachments and points. You can browse through our catalogs of Atlas Copco products or contact a Rock Drill Sales team member to help you select the right tool. 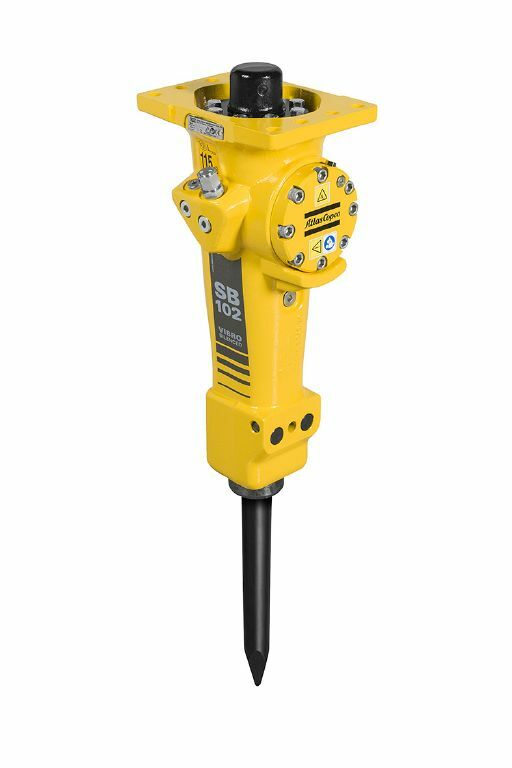 If you need additional help or have further questions about the full line of Atlas Copco hydraulic breakers and excavator attachments offered by Rock Drill Sales, contact our sales team to find out more information. If you have questions about pricing or shipping, fill out a "Get a Quote" request and a member of our sales team will follow up with you.